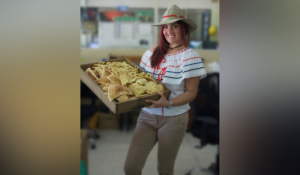 Our Guanacastequity – CATSA – Central Azucarera Tempisque S.A.
Guanacaste is the land that saw us born as a company and has seen the birth of a large percentage of our workforce. 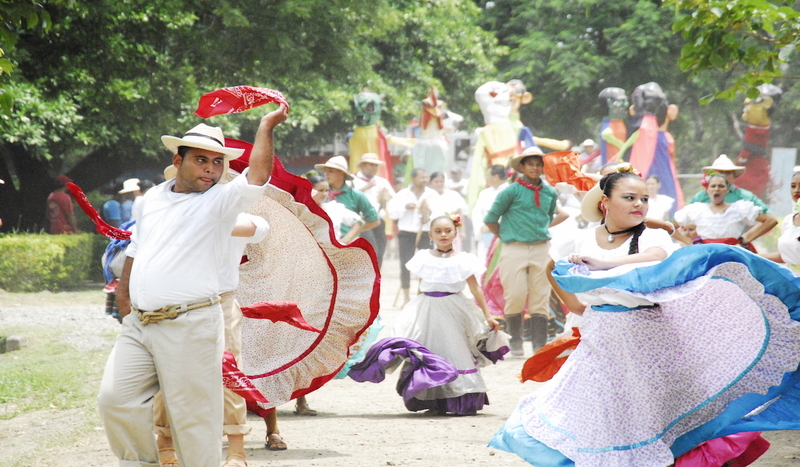 Its customs, traditions and people are part of our history. 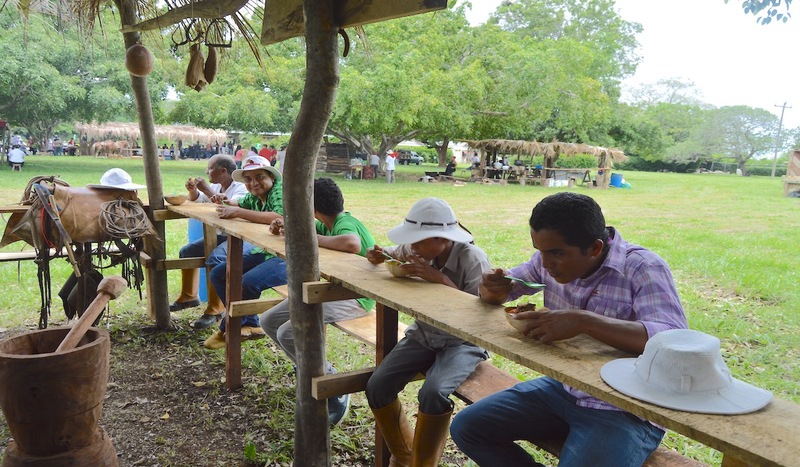 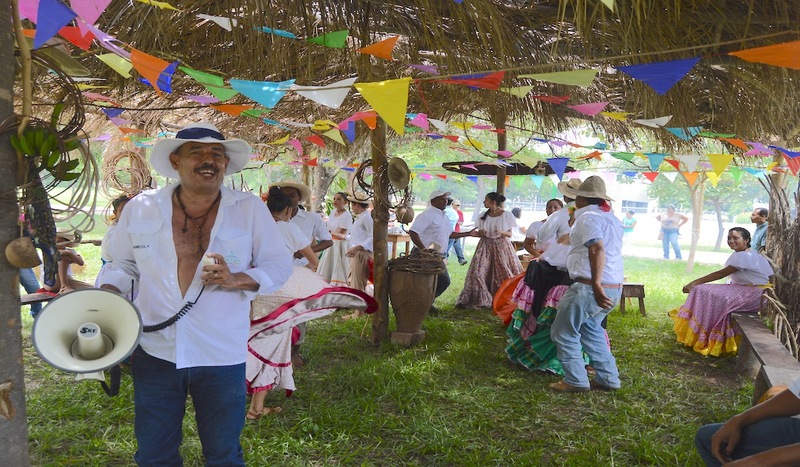 For this reason with the purpose of rescuing and contributing to the culture of this beautiful province, CATSA seeks to develop the concept of Guanacastequity as an essential part of its business culture. 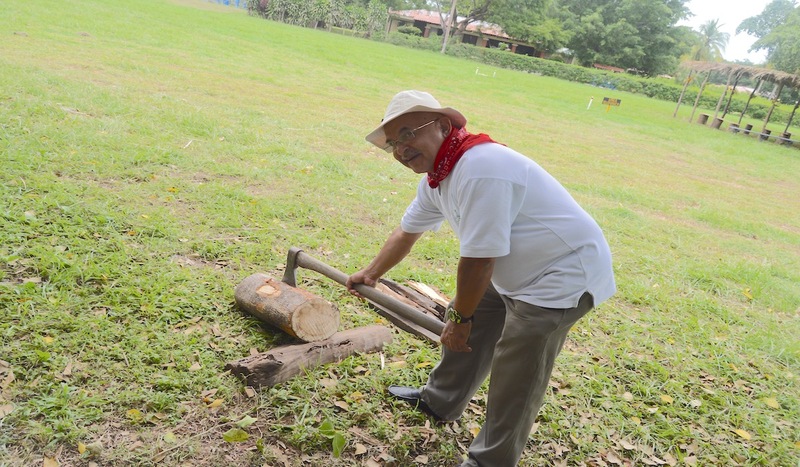 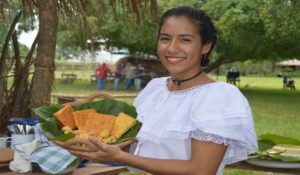 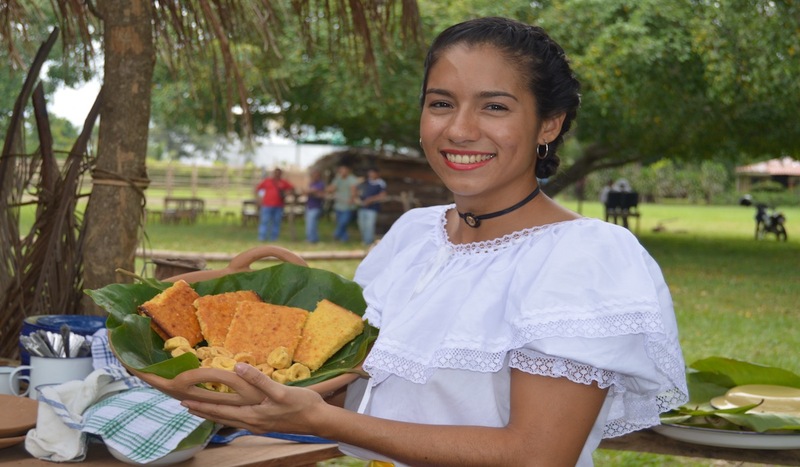 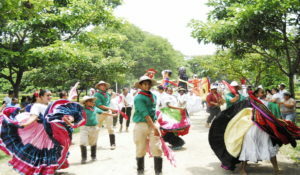 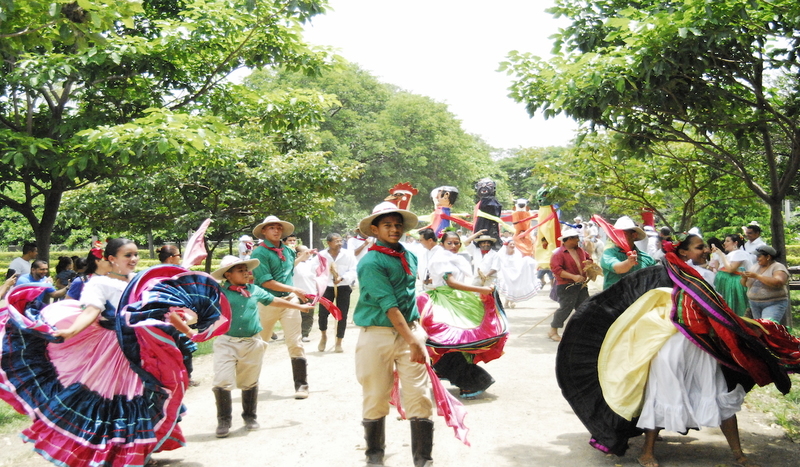 With the main objective of rescuing the value of being from Guanacaste, with its meals, language, songs, dances, customs and traditions, we seek to celebrate the day of the Annexation of Guanacaste with all the joy and folklore. 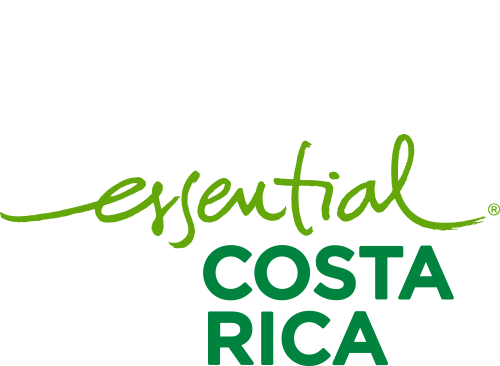 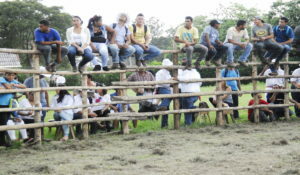 We also want to develop business activities, community outreach that rescue and give value to the culture of Guanacaste. 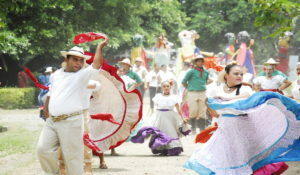 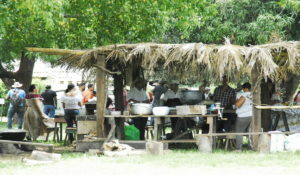 The best thing about Guanacaste is its people and culture.